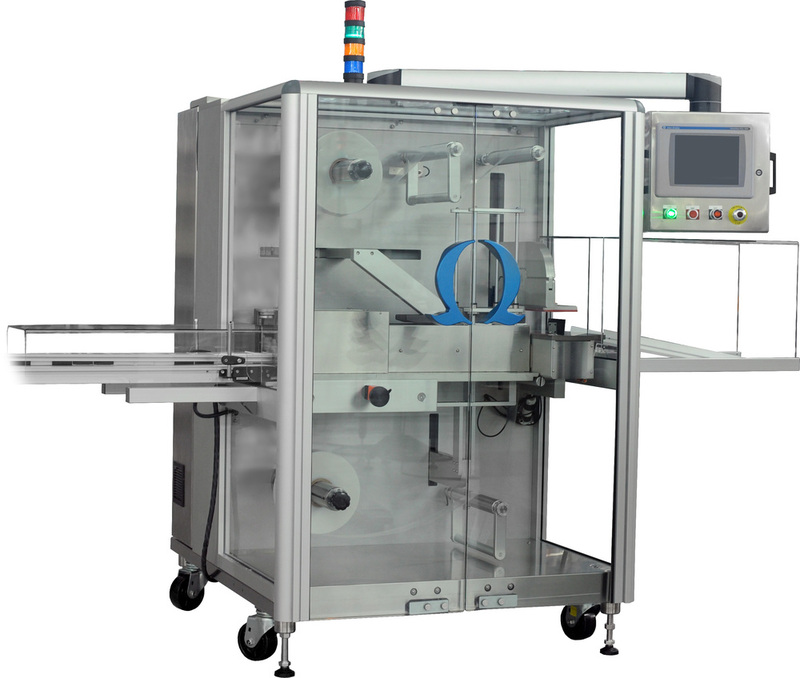 Omega Design Corporation – a global provider of packaging machinery, serialization solutions, and bottle unscrambling technology, has introduced its new Quantum Class Bandit Stretch Bander. It is an inline stretch bander capable of handling a wide range of cartons. According to the company, the Bandit can process up to 300 cartons/minute and is easily integrated into new and existing packaging lines. The Bandit is a part of Omega’s new Quantum Class of premium packaging equipment. Omega Design claims it offers a compact footprint and balcony-style design, and the Bandit allows for easy user access, product visibility, and modular add-ons. The machine also delivers integrated vertical carton stacking capabilities through state-of-the-art components and 5-7 servo motors for optimum motion control. The machine features advanced recipe control and quick changeover protocol, and comes standard with Allen-Bradley 1000 PanelView on a swing arm. The Bandit can be utilized to complement Omega Design Corp.’s groundbreaking line of serialization solutions. The machine also can be configured for the bundling of bottles.